After the Korean War, Woo-Ryong (Ryoo Seung-Ryong) and his son Young-Nam (Goo Seung-Hyun) walk to Seoul. Woo-Ryong wants to get Young-Nam treated for tuberculosis. Along the way there, they find an obscured path on a mountainside road. 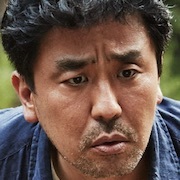 Woo-Ryong decides to venture down the hidden path. 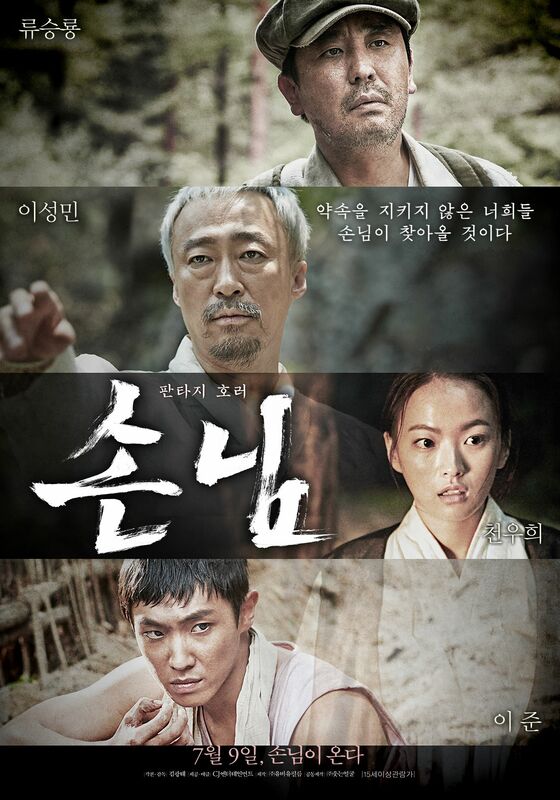 Soon, Woo-Ryong and Young-Nam come across a village. The village appears well-off and peaceful. 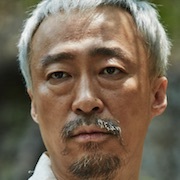 The residents are led by a village leader (Lee Sung-Min). 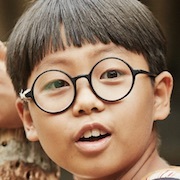 Woo-Ryong learns the village is an idyllic place to live, except the area is infested with rats. Woo-Ryong plays the pipe and appears to have certain extraordinary abilities. He offers to get rid of the rats and the village leader offers to pay him a hefty sum in return. Woo-Ryong also falls for a young female shaman (Chun Woo-Hee) in the village. While everything appears to be going well, Woo-Ryong's nightmare is about to begin. Filming began May 22, 2014 and finished September 4, 2014. Sunny Dec 22 2016 5:06 pm Creepy movie. I don't know how else to explain it. Jioni Jul 25 2015 7:38 am What "box-office" succes for a movie that looks very bad from trailer ? Is a movie for pay-per-view tv's or for bluray/dvd release, not a movie made for box-office succes. If you want to see a box-office succes go to see "Assassination", ok ? doublemint Dec 14 2014 10:35 pm gonna watch for Lee Joon at first but seeing his co-star are the excellent actors Ryoo Seung-Ryong, Lee Sung-Min, made me excited! these two are legendary! Sanjana Dec 01 2014 3:33 am after Gap Dong.. I'm looking forward to this!! Lee Joon Hwaiting!!!!! lee na ra Nov 29 2014 10:50 am Lee Joon oppa hwaiting!!!!! god Jun 01 2014 5:09 am I am excited to see what kind of role Lee Joon will portray in this!